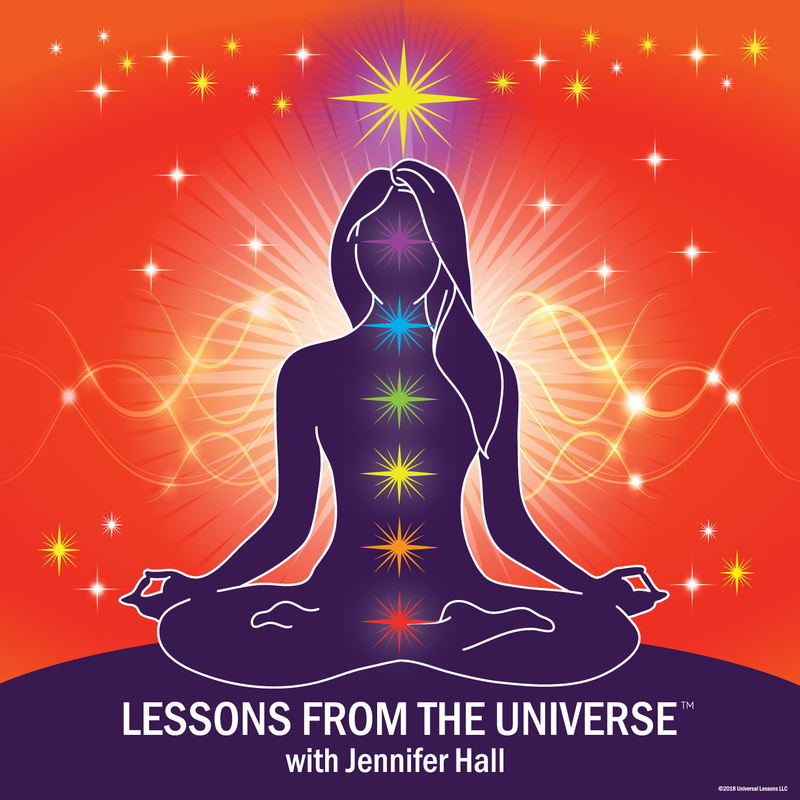 This very special episode is audio from Jennifer’s most recent live event. Topics include spirit, intuition, body/soul alignment, spiritual practice, brain training, health, tattoos, worthiness, fear, manifestation, and more. This episode is a glimpse of what it’s like to be at a live event with Jennifer and concludes with details about her future events and seminars.